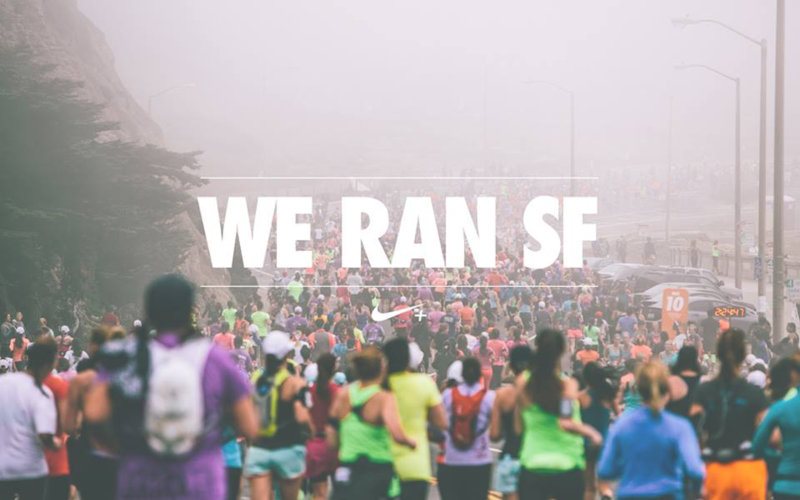 The 12th consecutive running of the Nike Women’s Half Marathon in San Francisco kicked off at 6:30 a.m. on Sunday, Oct. 18 with more than 25,000 runners, including Olympic athletes and celebrities, AND 15 Truebeckers! This 13.1 mile route began in Union Square and weaved through Golden Gate Park. After racing alongside the Presidio and past the Golden Gate Bridge, it’s a sprint toward the finish in the Marina. Our team members challenged themselves, tested their limits, and left their comfort zones behind. 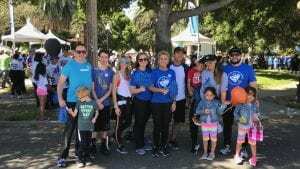 They ran to support the Leukemia & Lymphoma Society – to help change the lives of blood cancer patients. 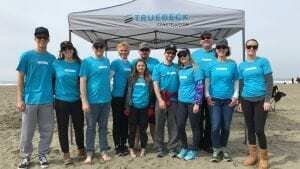 Truebeck admires your dedication, strength, success and personal bests! 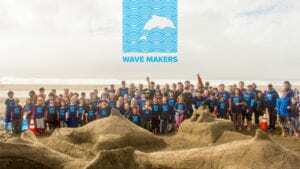 SANDCASTLE SUCCESS: WE ARE WAVE MAKERS!